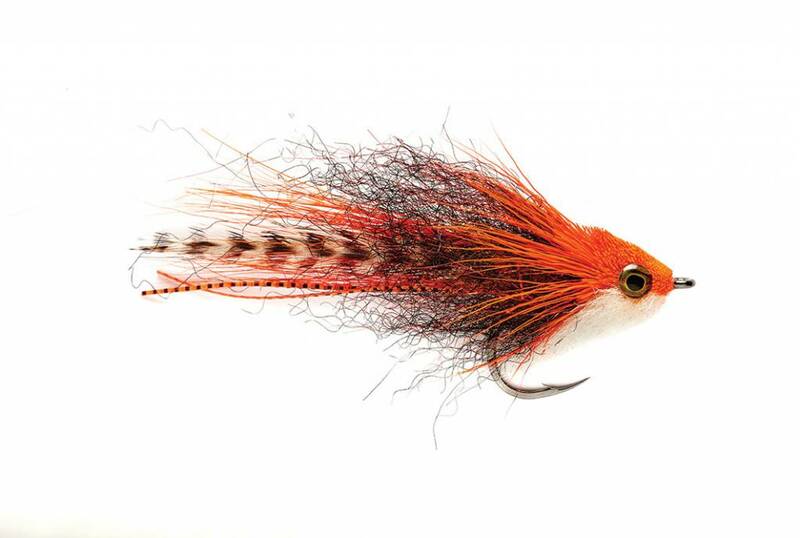 An essential fly for finding snook and redfish up in the mangroves or cruising the flats. 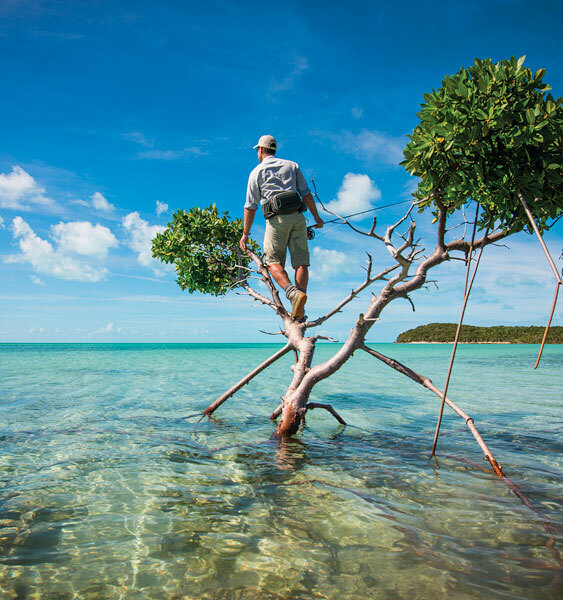 Light enough to tuck up and under the mangroves or cast to wary tailing fishing up and on the flat. 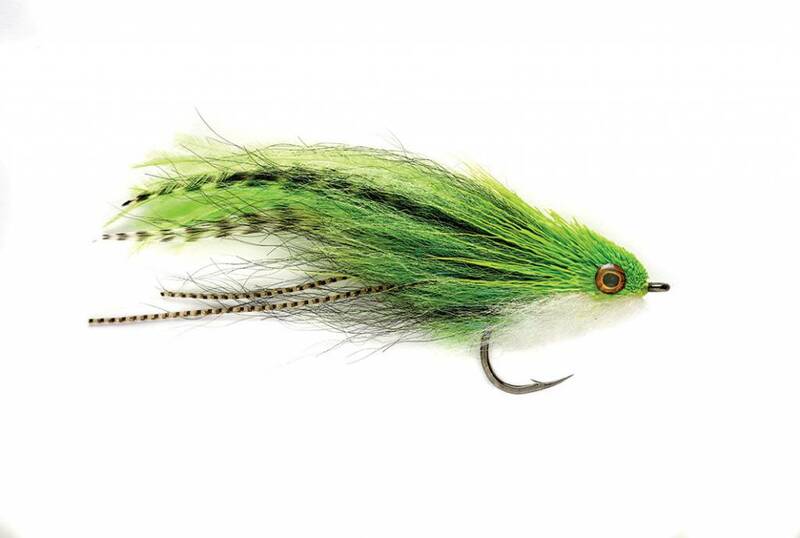 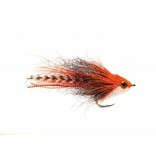 An all around effect baitfish fly for all species of fish.